Type Lemon, International, Cologne, Jasmine, etc. A) 300ml capacity, can use more than 3,000 times. 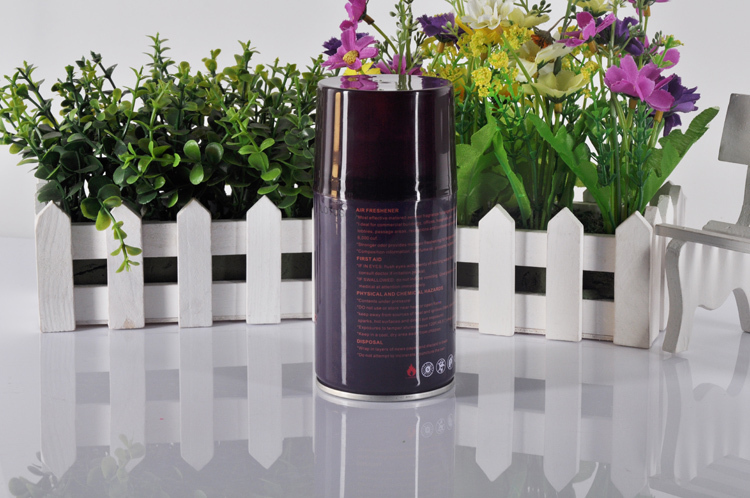 D) Variety of Fragrance to choose: Lemon, International, Cologne, Jasmine, Osmathus, Lavender, Sand Dune. E) For Home, Car, Hotel, and other public place. 1- Customized Pakcing is available. 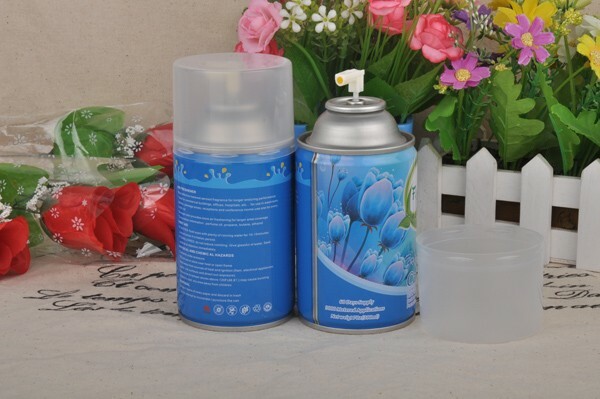 Shenzhen Fengjie Bathroom Co. Ltd was established in 2007 which specialized in Soap Dispenser, Aerosol Dispenser, Paper Dispenser, Hand Dryer, Hair Dryer and so on. We have our own professional design team, engineering and technical team, quanlity control team, all products are our private brand and patent. 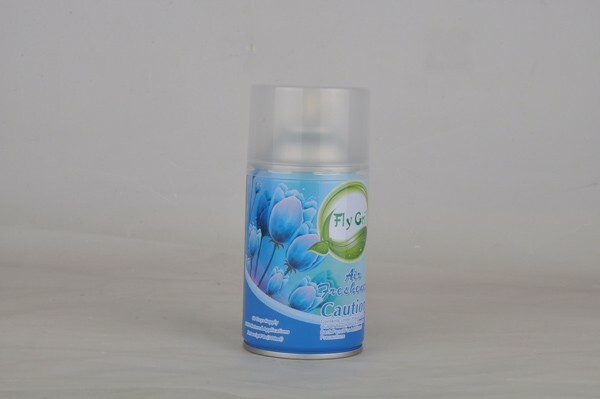 Our Air Freshener can use for Air port, wharf, convention center, guesthouse, hotel, chamber, leisure center, building, home, school and so on.